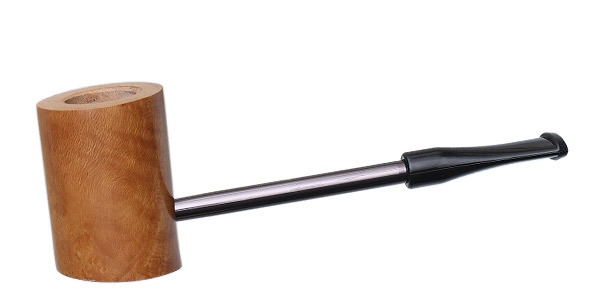 For a streamlined desk pipe that sits like a champ, this Compass pipe from Erik Nording is a compact, sturdy sitter that's also easy to tuck into a pocket. Its bowl has been finished in a smooth, natural stain, and presents a sharp but charmingly modern contrast against a slim, dark metal shank. 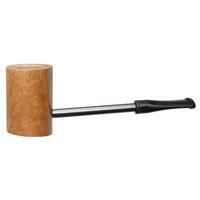 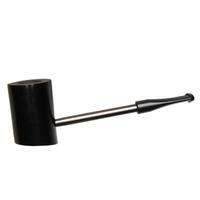 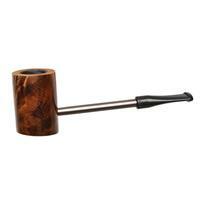 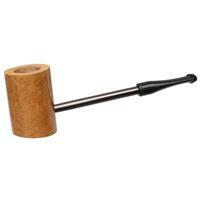 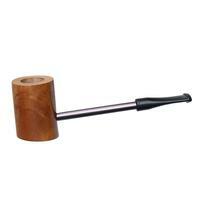 Bowl Height: 1.71 in./43.37 mm. 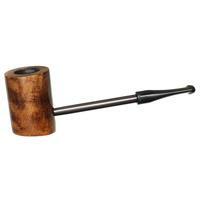 Chamber Diameter: 0.65 in./16.46 mm. 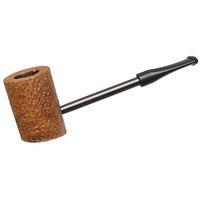 Outside Diameter: 1.17 in./29.82 mm.